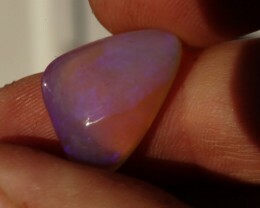 Photos and video taken under sunlight. 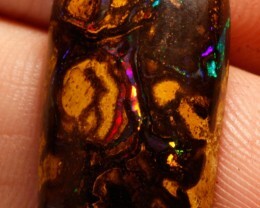 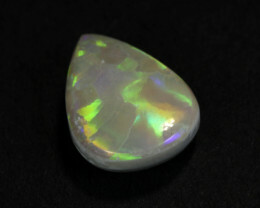 Good light such as sunshine brings the colours in opal to life. 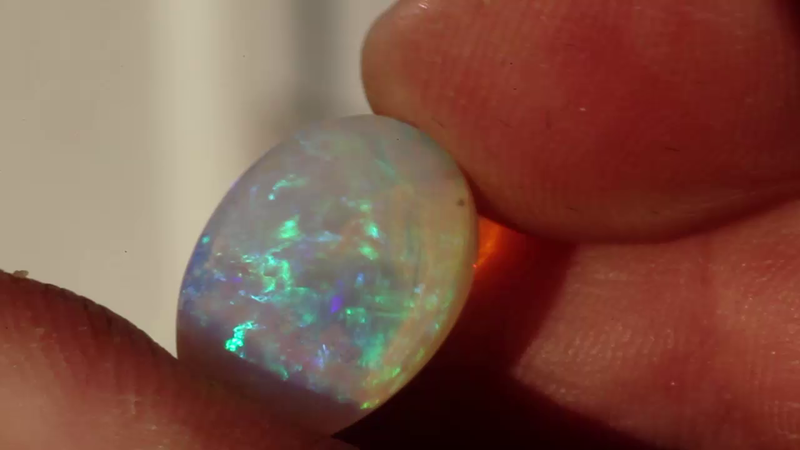 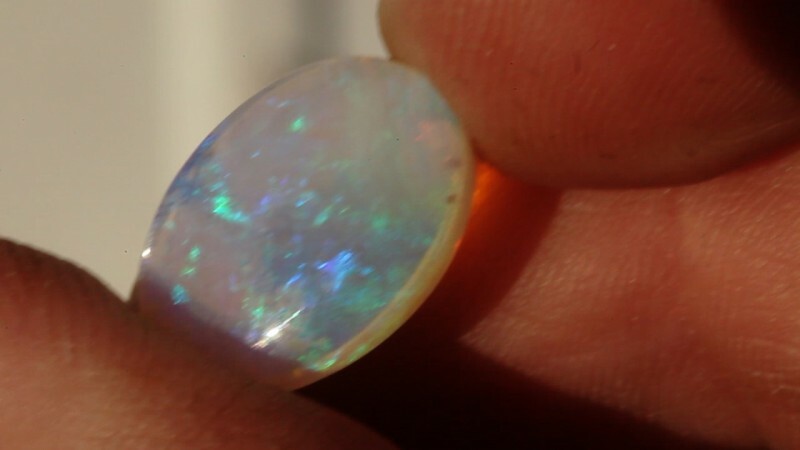 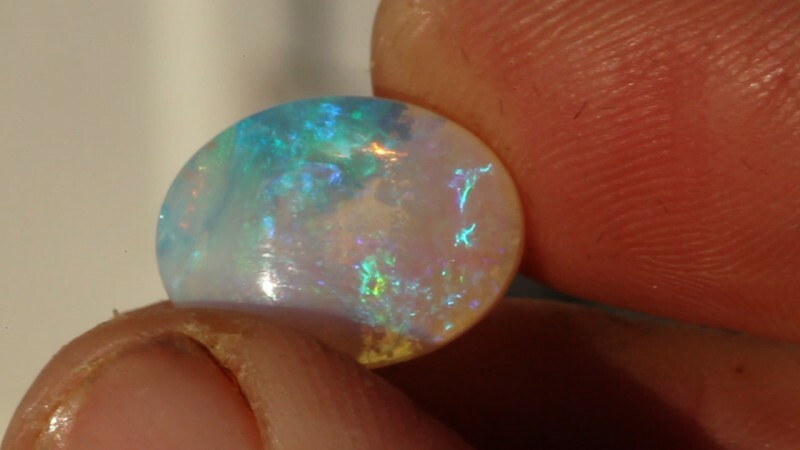 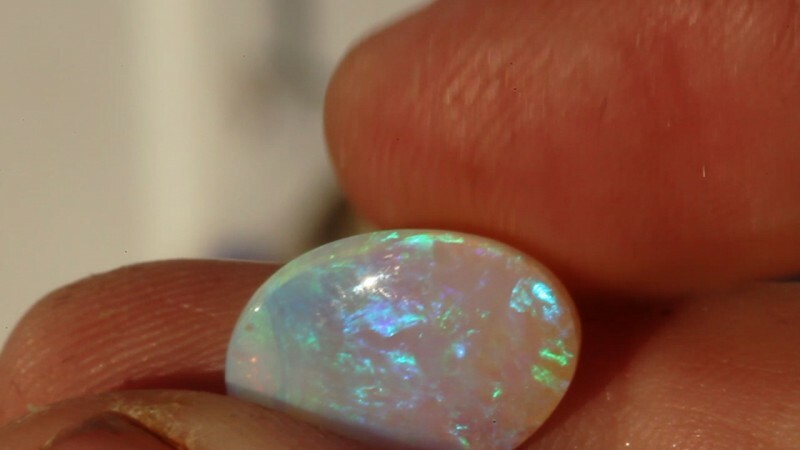 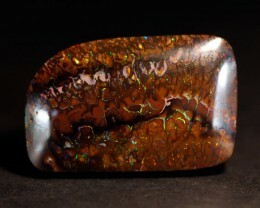 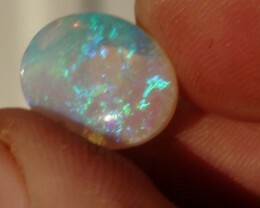 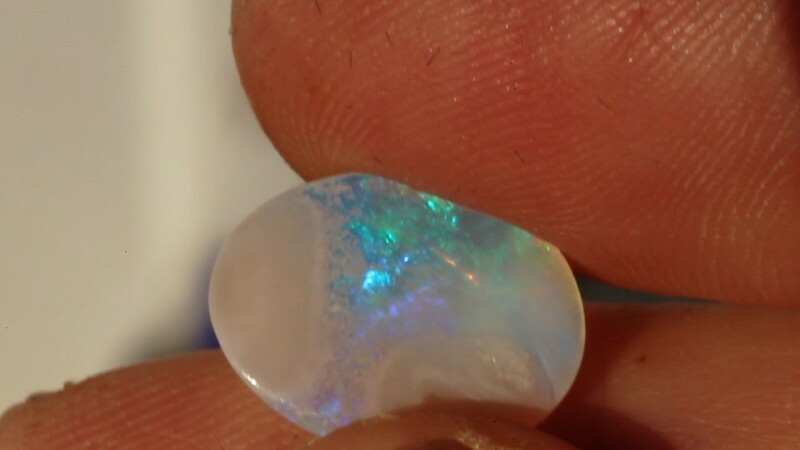 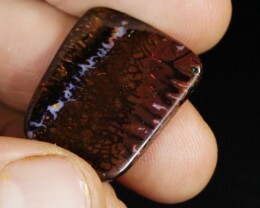 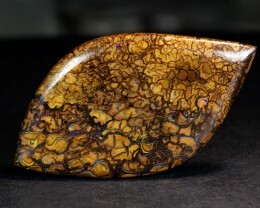 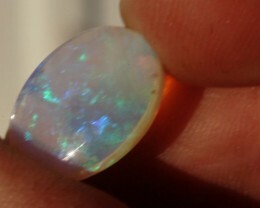 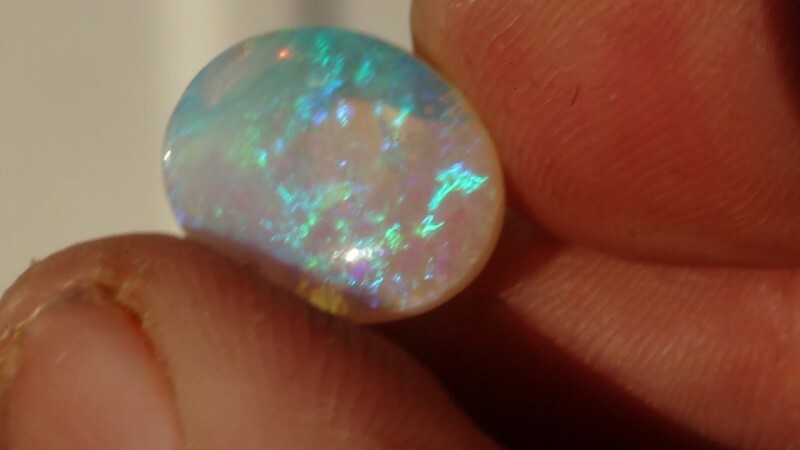 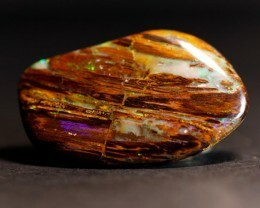 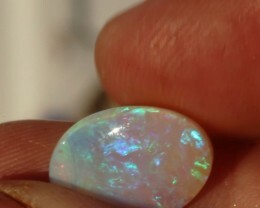 Wonderful opal and perfect transaction. 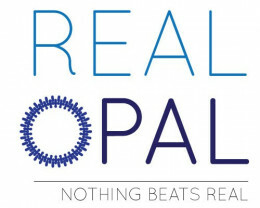 Simply outsanding! 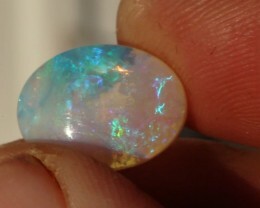 It is a real beauty. 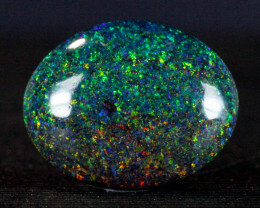 Thank you for this stone. 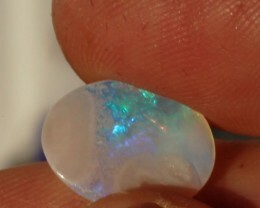 Polite and regular contact. 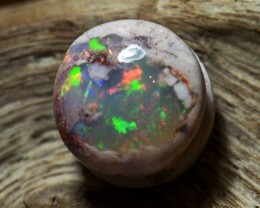 I will be back!